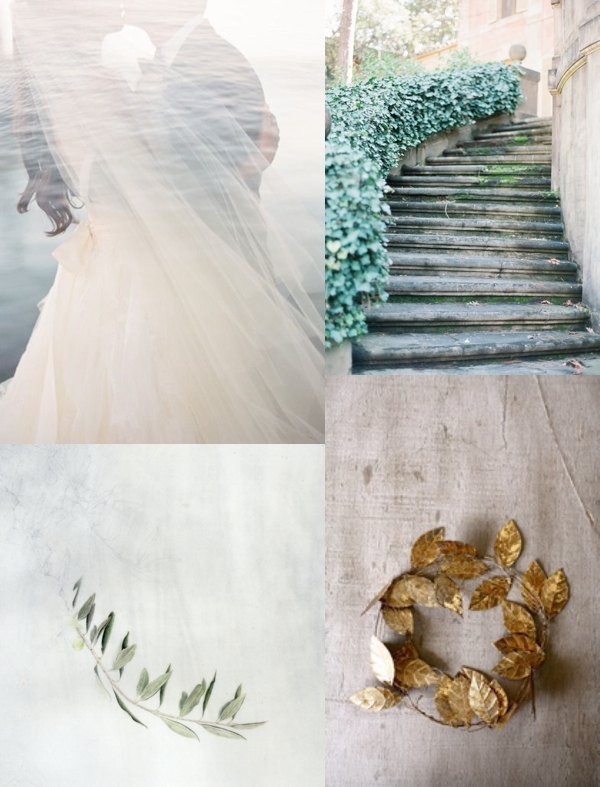 One of my favorite parts of my job is during our initial creative session when we develop their individual mood board together. It’s a fine-tuned process that I’ve been using for a few years now. I love to see it unfold into something beautiful that speaks to my client’s, their relationship and values. The one below is because is a favorite. It just feels so light and airy and has all the right colors. As creative director, I’m intricately involved in the aesthetics. In the floral meeting for this client, we came up with some amazing ideas that I can’t wait to see executed this coming spring! It will have a lot of special touches added in, but overall this captures the “mood” for their special day. Such a gorgeous board! I love using a creative board to set the tone for a wedding while leaving plenty of room for unique and personal details - can't wait to see what this develops into!